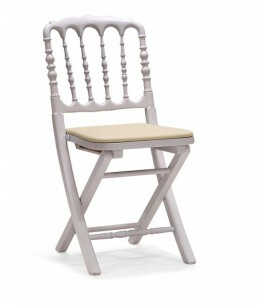 When it comes to weddings there are plenty of wedding chair models you can choose from. 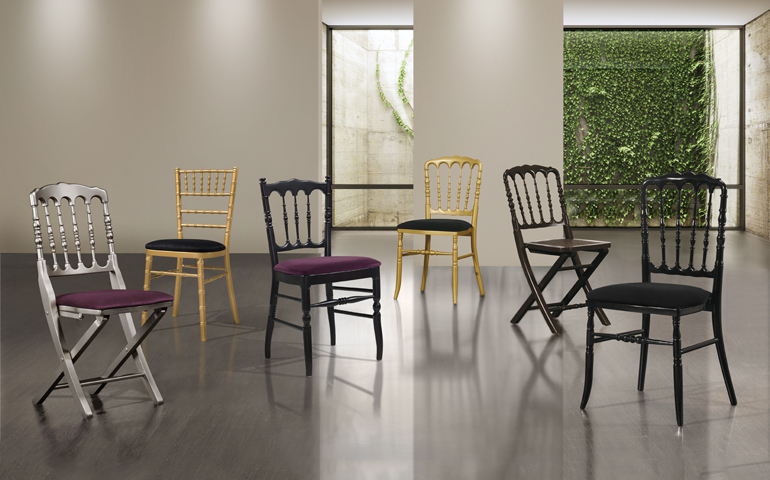 The chiavari chair is one of the most popular ones, and Fenabel decided to make a design interpretation of that chair, and so we designed the Camaleao, the Parma and Palacio, chairs that will fit perfectly into any space where the wedding party is taking place. 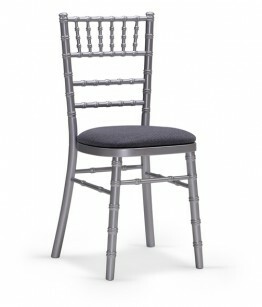 These wedding chairs are made of solid wood, and we have a wide range of wood stains and fabrics to completely custom build the perfect chair for you and your clients.